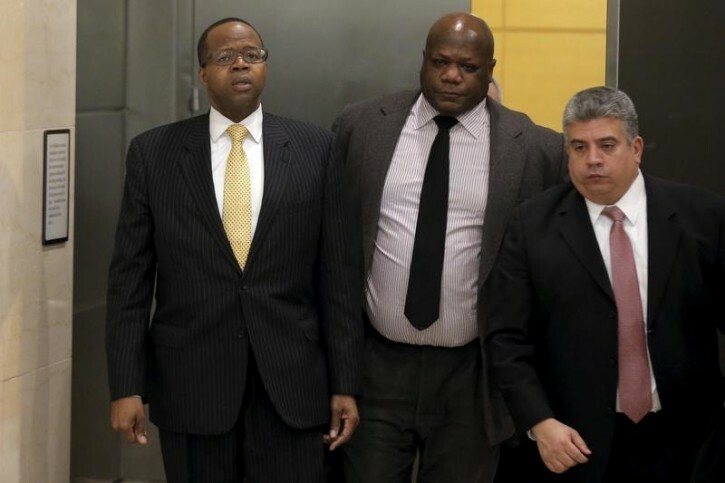 Brooklyn, NY - High-level staff is fleeing Brooklyn District Attorney Ken Thompson’s office in droves in an effort to escape the DA’s “abusive” personality, the New York Post reports (http://nyp.st/1rJgn5X). Six prosecutors, four chief investigators, and a deputy chief investigator are the latest employees to tender their resignations in less than three years since Thompson was elected. Among them, the chief of the Firearms Prosecution Unit Leslie Kahn, chief of the Vehicular Crimes Bureau Gayle Dampf-Littman, chief of the Civil Rights Bureau Marc Fliedner, and deputy chief of the Domestic Violence Unit Teressa Fabi. Fliedner had recently prosecuted the controversial case of former NYPD officer Peter Liang, getting a grand jury indictment for manslaughter of Akai Gurley. But then Thompson went ahead and recommended no jail time for Liang, who ultimately was sentenced to five years probation and 800 hours of community service. Thompson’s recommendation has resulted in daily protests outside his home and office. Chief Dampf-Littman was prosecuting the high-profile hit-and-run case of murderer Julio Acevedo, but insiders say Thompson pulled her off that case because he believed she was going to lose. He replaced her with another attorney and made her second-chair. An insider says Dampf was so angry about being switched out that she threatened to quit. “The DA didn’t seem to trust her after that,” the insider said, adding that Dampf hasn’t been given any more prestigious cases since. 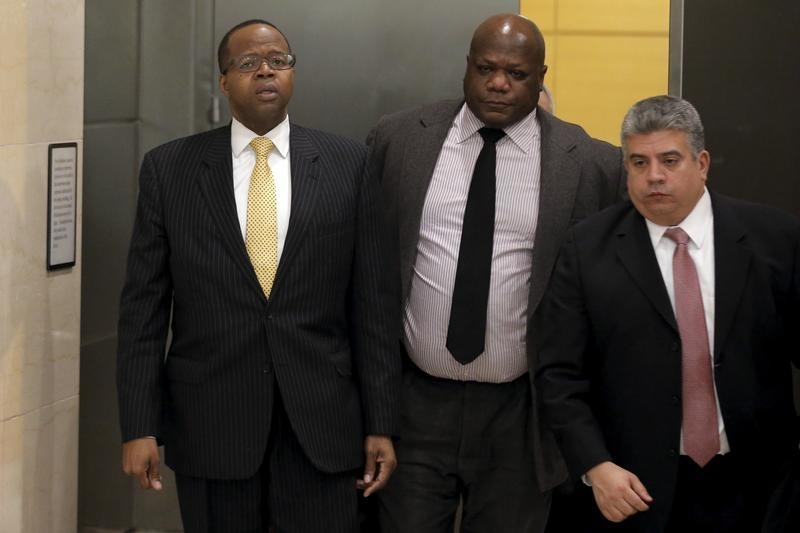 Investigators and prosecutors aren’t the only ones quitting Thompson’s office. Since Thompson’s swearing-in on January 1, 2014, his Chief of Security Joseph Ponzi resigned and was replaced by John Bilich. Less than 12 months later, Bilich left and was replaced by Richard Belluci. Belluci stayed less than a year and resigned. Horace Norville took over, but resigned last week after fighting with Thompson over how to best handle Liang protestors outside Thompson’s office. “To say Thompson yells at people isn’t accurate. He’s just disrespectful,” a source said regarding the Norville matter. Oren Yaniv, a spokesman for Thompson declined to comment on personnel issues. But a source close to Thompson said the rumors about him are untrue, and that most of the investigators left the DA’s office for better-paying jobs, and that the prosecutors either retired or took other opportunities. Is this why Satmar supported him? I heard the same about Eric Adams and Scott Stringer.